No two wastewater treatment facilities are alike. Music to our engineers’ ears. 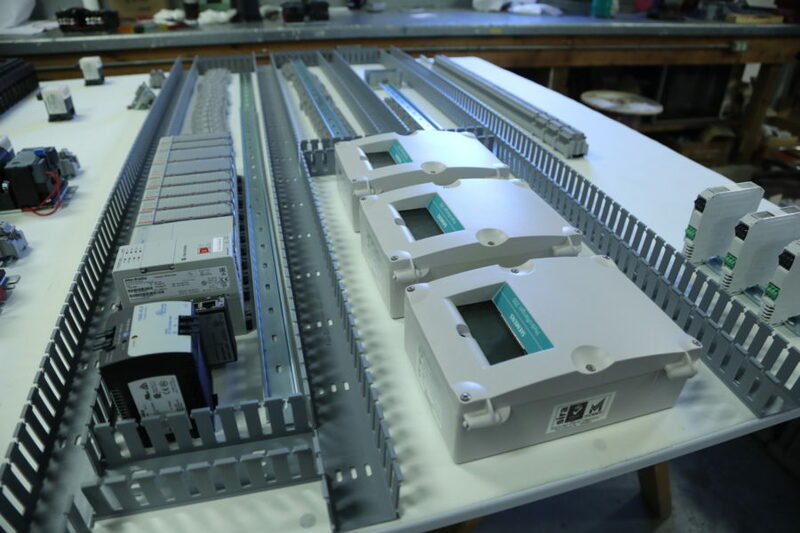 Our engineers love customizing solutions—dependable, cost-effective solutions—and work to integrate custom Vulcan products into both new and existing wastewater treatment plants. Like yours. 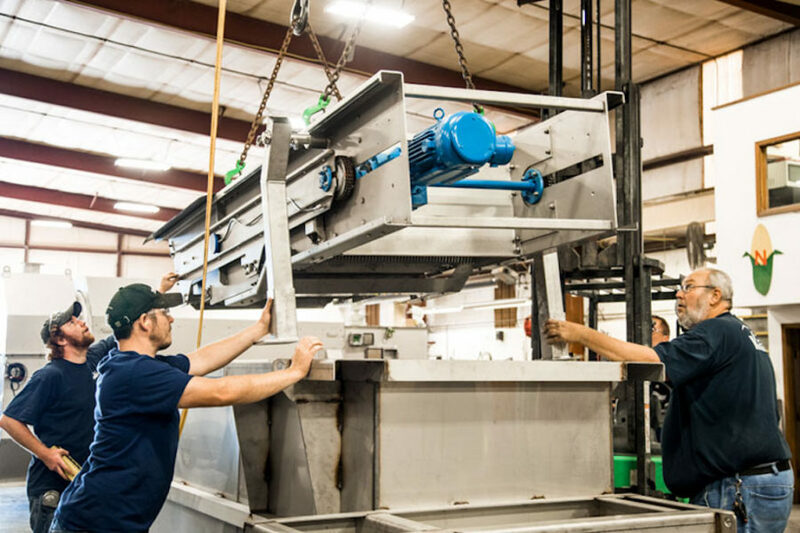 Our mechanical design team strives to provide seamless integration of Vulcan products into each wastewater screening equipment installation and can assist with structural, seismic and economic analysis if needed.